3D Glass & Aluminium Concepts is a locally owned and operated company, providing quality service and excellent workmanship. 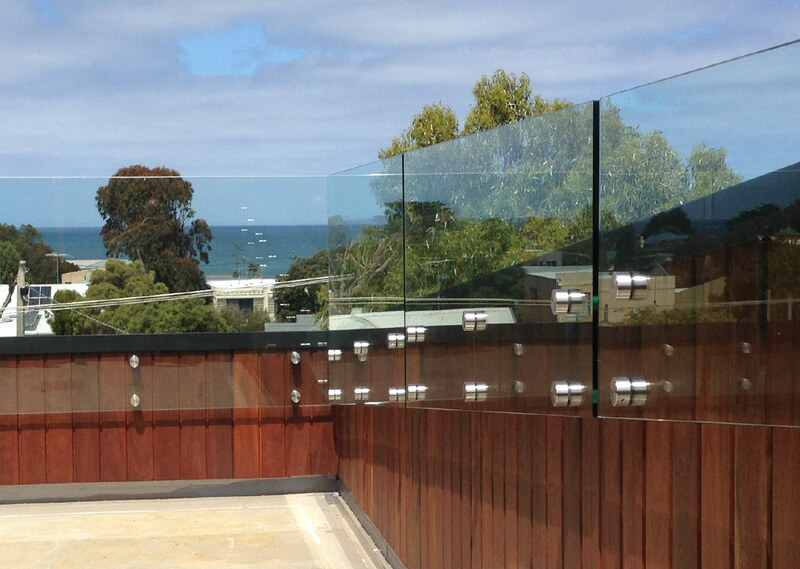 The team at 3D Glass & Aluminium Concepts prides itself on building lasting relationships with Geelong builders and architects to provide a specialised, customised service to each client. We design, make and install a quality product that meets your requirements in terms of style, aesthetics and time frame. 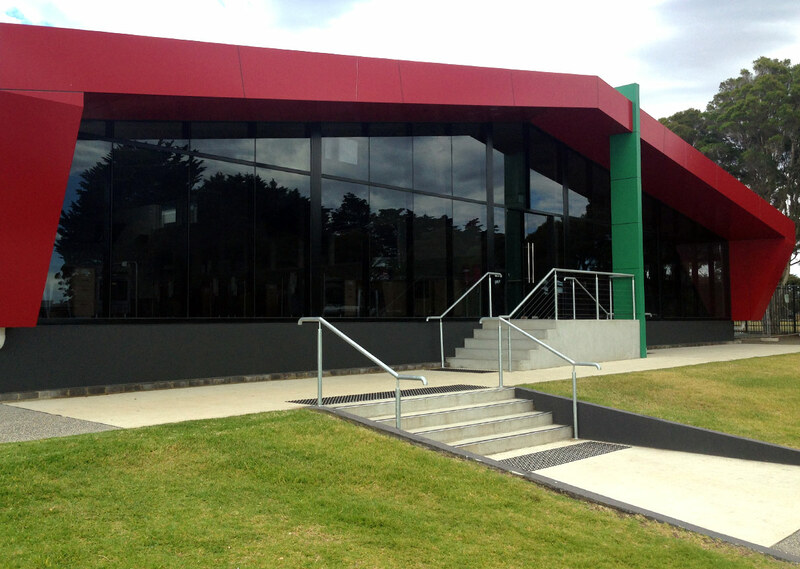 With over 15 years in the Geelong commercial and architectural window and glass industry, owner and operator Steve Binnion launched 3D Glass & Aluminium Concepts to provide the region with exceptional products and customer service. As well as commercial aluminium windows in Geelong, 3D Glass & Aluminium Concepts offer an extensive range of products, including architectural aluminium windows, commercial and architectural aluminium doors, Geelong office glass partitions and walls, Alucobond cladding, glass balustrades, glass pool fencing, glass shower screens, glass splashbacks, commercial glass and commercial glazing.